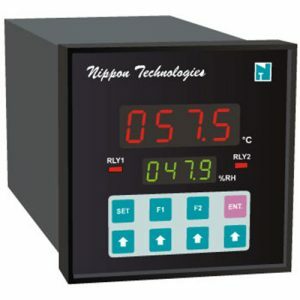 Humidity – Nippon Instruments (India) Pvt. 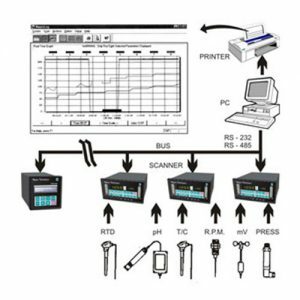 Ltd.
Nippon HC 2000 is a brainchild of Nippon Technologies. State-of -the-art micro controller design is a high performance solution for various HUMIDITY applications. It accepts two 4-20 mA inputs. One for Humidity and another for Temperature. Generally the signal comes from humidity transmitters. Pharmaceutical & Clean room applications. Storage rooms, Cold storages and Ware Houses. 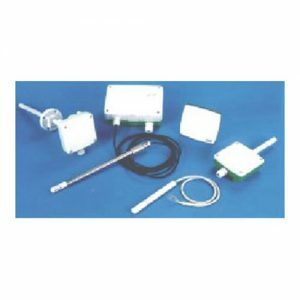 Nippon Humidity Logger is a brainchild of Nippon Technologies. State-of -the-art micro controller design is a high performance solution for various HUMIDITY applications. It accepts two 4-20 mA inputs. One for Humidity and another for Temperature. Generally the signal comes from humidity transmitters.